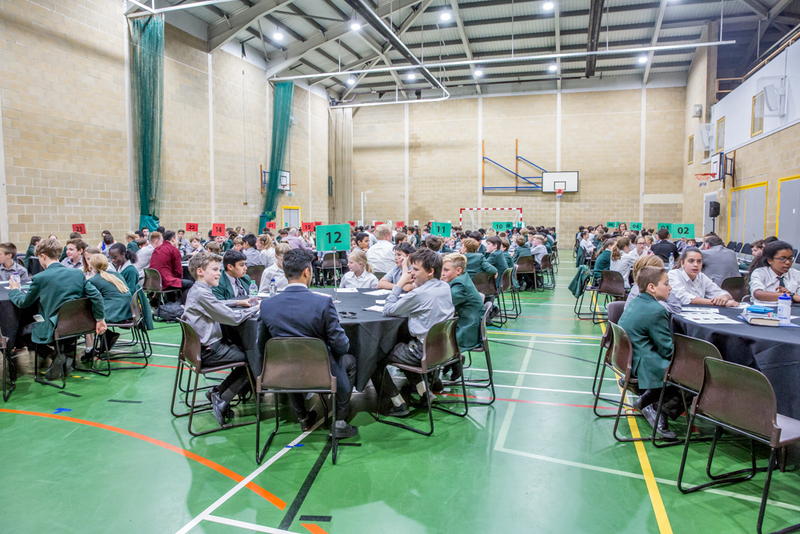 On the basis you can never start too young, St Benedict’s School held its first ever Careers Networking Tea for pupils in Years 7 and 8, who met 30 professionals from a range of careers. 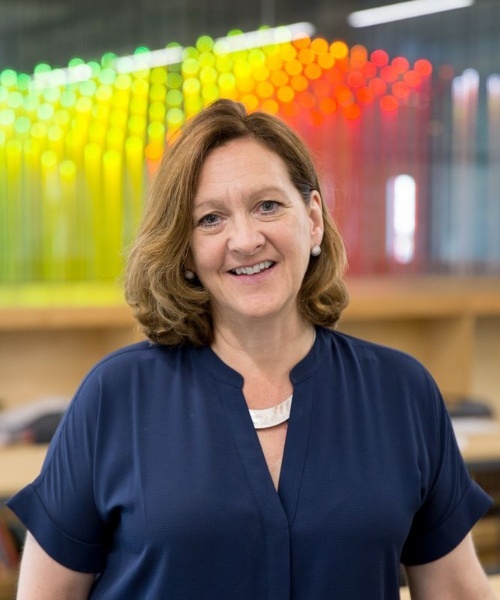 Sally Hopgood, Head of Careers, explains the thinking behind the event. 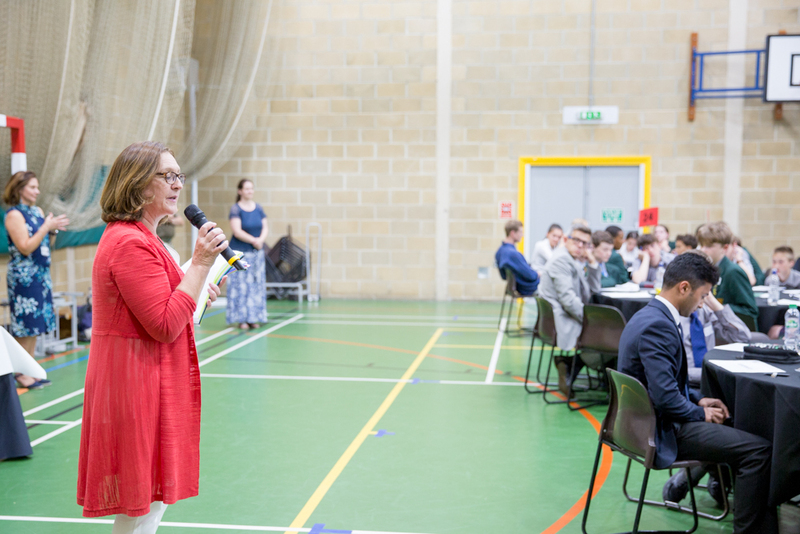 Over 200 pupils had the opportunity to meet with professionals with a wealth of experience and expertise - from finance to acting, medicine to marketing, journalism, law and event management. There were also two Ferraris - a source of great excitement and an opportunity to understand more about cars and engineering. (One pupil was later able to tell us that Ferrari also powers electric wheelchairs.) Another speaker, Ben Michael, is still actually a pupil in the Lower Sixth. Ben was more than happy to share with pupils how he set up and runs his own social media app, ‘Laughs’, while also studying. Our aim was to help pupils glimpse the very broad range of jobs and routes to work after school; we also wanted to help them to understand how the subjects they study and the interests they have now can help them find careers they love that will enrich their lives. 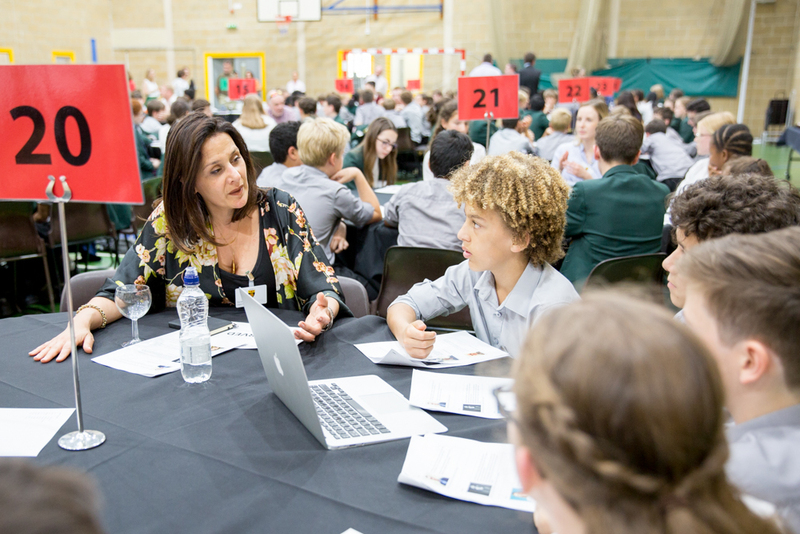 To help do this, each professional had shared a biography and photo which was circulated as a brochure to pupils well in advance of the event, and which was used to help pupils prepare questions in advance. Professionals also brought along a prop related to their job to use as a conversation starter with each group they met. We wanted to help them to understand how the subjects they study and the interests they have now can help them find careers they love that will enrich their lives. The impact on pupils has been extremely positive. 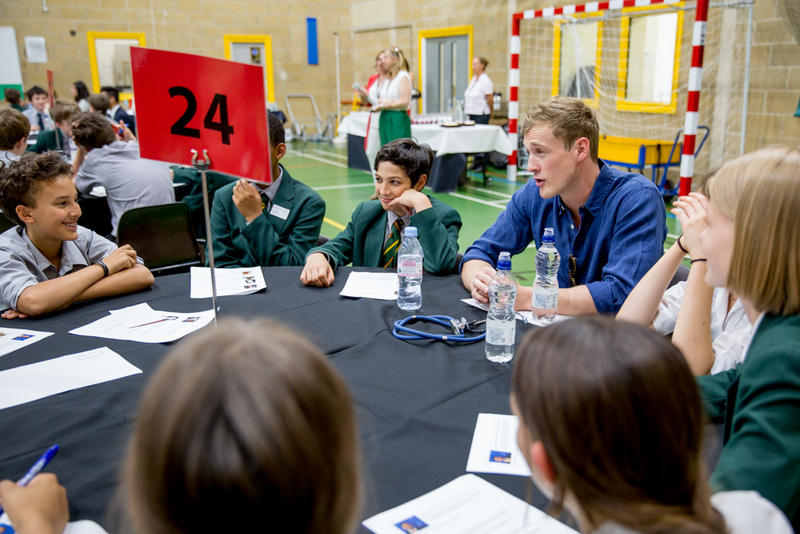 The event created understanding of how some subjects facilitate certain careers: for instance, ‘Being good at English and art can help you make a great career in social media’, ‘Languages are important for event marketing’ and ‘You really have to like science and maths to be a doctor’. Do what inspires you and what you enjoy. The pupils gained new insights into industry. They learned: ‘It takes about 50 people to work on a magazine’; ‘Everybody has Human Rights’ and ‘Entrepreneurship involves investment’. You shouldn’t worry about money because it doesn’t buy you happiness, and you get what you want later on. We, and everyone at St Benedict’s, remain profoundly grateful for the gift of time from parents, friends of the school and old boys and girls in supporting our current pupils and school community.